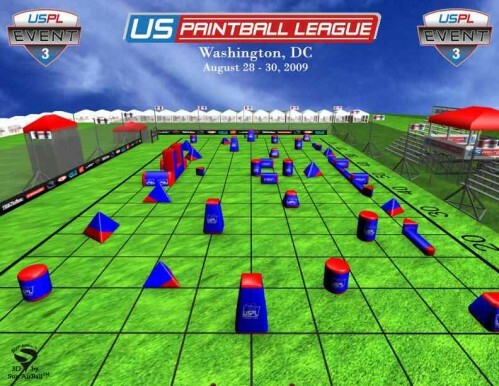 HUNTINGTON BEACH, CA – April 29, 2009 – The US Paintball League (USPL) is committed to hosting great events and working to ensure that the schedule and venues are well planned and well executed. Following the successful season opener at Huntington Beach, the league has been speaking with many teams and evaluating the overall plan for 2009. After careful consideration, we have decided to adjust the schedule and the remaining venues to better suit the needs of our divisional team base and to better enable us to provide the best service to our customer base. 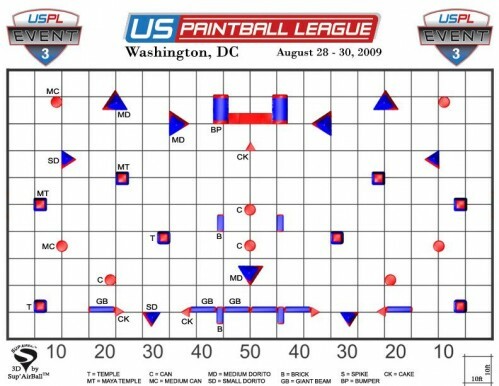 Effective immediately, USPL is rescheduling the PEVS DC Challenge and announcing that it will host three remaining events for 2009. By reducing the number of 2009 events to 4 total events, we will ensure that the level of quality and prestige remains as expected. This will also allow our teams the necessary time to recover between league events and to physically and financially prepare to compete in the USPL 7 Man Series. The US Paintball League has purchased all the trade marks and rights to the National Professional Paintball League (NPPL) Super 7 World Series. 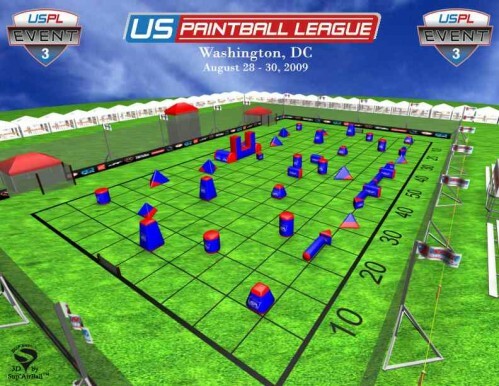 Currently the US Paintball League will maintain the NPPL sanctioning rules and committees. The team members are in the process of deciding whether or not to use the NPPL name in the coming year. The Eastern and Western Conference titles for every division will be determined by each team’s top three scores (The DC Challenge in August must be included to win the Eastern Conference and the West Coast Open must be included to win the Western Conference). All 16 Professional teams will be competing in each event this season. DC Arsenal is currently leading the Eastern Pro Conference while San Diego Dynasty is leading the Western Pro Conference. The World Championships this October will be open to all teams as well as international teams looking to compete at the National level. The USPL will announce additional product and cash prizes on our web site May 10, 2009. A Series Prize Package will be announced for all Divisions which includes Free Entry into the 2010 Huntington Beach event (scheduled for April 9 – 11, 2010), as well as a gun sponsorship for all National Series 7man winners from Bob Long (more details coming May 10, 2009)! The DC Challenge has been postponed until August 28 – 30, 2009. If your team has already paid and registered for the DC Challenge, please phone the league at (714) 858-1923 or email [email protected] for details. USPL stands behind you, therefore, call us with questions and let us resolve any issues with teams needing reimbursements for changing flight schedules, hotel booking fees, etc.